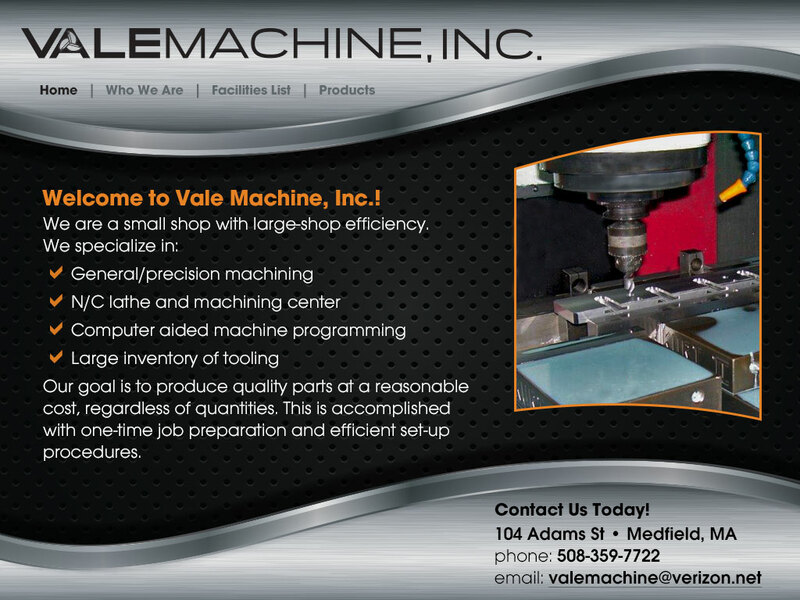 Welcome to Vale Machine, Inc.! Our goal is to produce quality parts at a reasonable cost, regardless of quantities. This is accomplished with one-time job preparation and efficient set-up procedures.